Parents of kids with special needs or medical conditions know first-hand about the importance of safety. 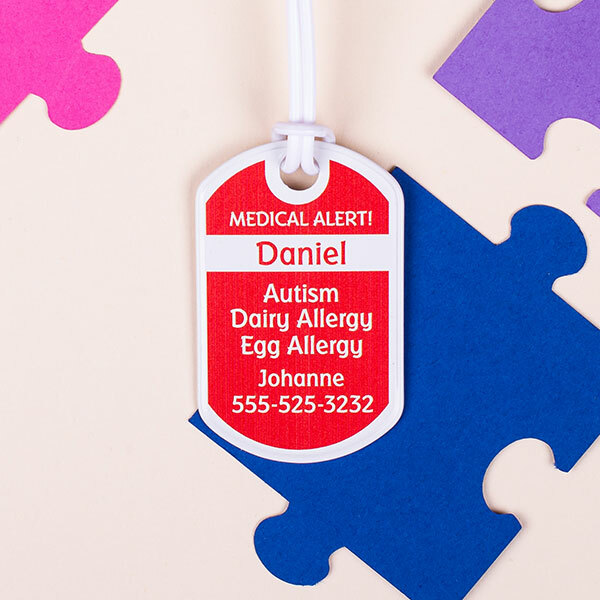 Our Medical Labels, Medical Tags and Safety Bracelets were designed with them in mind. The durable, washable products can be customized as needed and stuck to your kid’s things to ensure they’re protected, even when you’re not there. In recognition of Autism Awareness Month, we’re offering 30% off our entire line of Kids’ Safety Products. 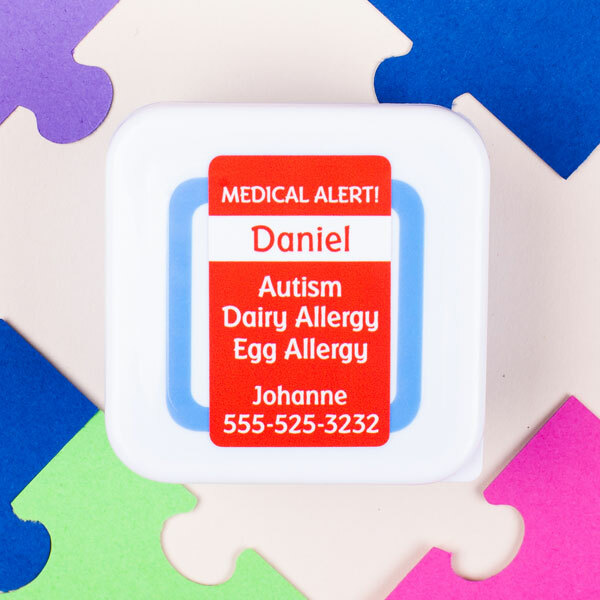 Parents of children with special needs know first-hand about the importance of safety, so Mabel’s Labels designed numerous products with them in mind. Sorry, this sale has ended.  Be sure to sign up for our newsletter to receive information on upcoming sales, promotions and new products!